Photo by Joe Lachance |CIGAR| Students enjoying meals at Mainfare and Butterfield are concerned their song choices are being censored. 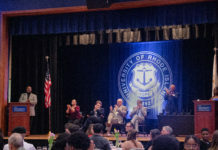 At both of the dining halls on campus at the University of Rhode Island, students are able to use an application called RockBot to request music over the loudspeakers during service hours, like a virtual jukebox. Although students with the application are able to choose music, some music requests are not always allowed. Leaving some students asking why there is an observed difference between the music at Mainfaire Dining Hall and Butterfield Dining Hall? “The only difference in the music between one dining hall and another would be the guests,” Steven Mello, director of dining services, said. According to Mello, RockBot was introduced roughly two and a half years ago by the University’s Dining Services to help solve an issue of music licensing and music filtering. Mello explained that before using RockBot, student employees, while washing dishes, played music from portable speakers. Although some students enjoyed the music played by their peers, the music ultimately disturbed some of the full time employees because of the explicit nature of some it. Mello also said that playing music in large venue like a dining hall without a license for the music violated licensing and copyright laws. In response, dining services later prohibited their employees from playing music from personal speakers. Mello and dining services installed RockBot to help solve this problem. RockBot allows students to select licensed music in the dining hall while giving the dining hall administrator to filter music. Kelly Watka, a sophomore and member of the Student Senate, said that she heard a complaint from a student who had an issue playing their music at Butterfield that was allowed at Mainfaire. Mello attributed this discrepancy between music at Mainfaire and Butterfield as an issue of filtering explicit music. Mello said some artists publish multiple versions of songs and some are not flagged as explicit by the application. When an explicit song make it through, the RockBot application gives the dining hall administrative control, allowing them to block the song in the future. Watka underscores the point that the University tries to promote an inclusive community that respects all students and some music can offend some students and members of the community. “I don’t pay attention to the music that much,“ first year student Mason Beauchamp said. Beauchamp also says that he only notices the music at the dining hall when it is played as a joke. Beauchamp highlighted songs like Smash Mouth’s “All Star” as being one of songs played as a “meme” or joke to make students laugh. Students, like Kelly Domogala, share Beauchamp’s opinion on the music at the dining halls. 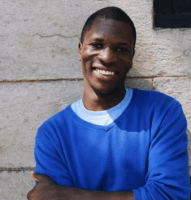 “Somedays are better than others,” Domogala said. She also said that the music at the dining halls is more of an afterthought and not something she or others around her focus on. 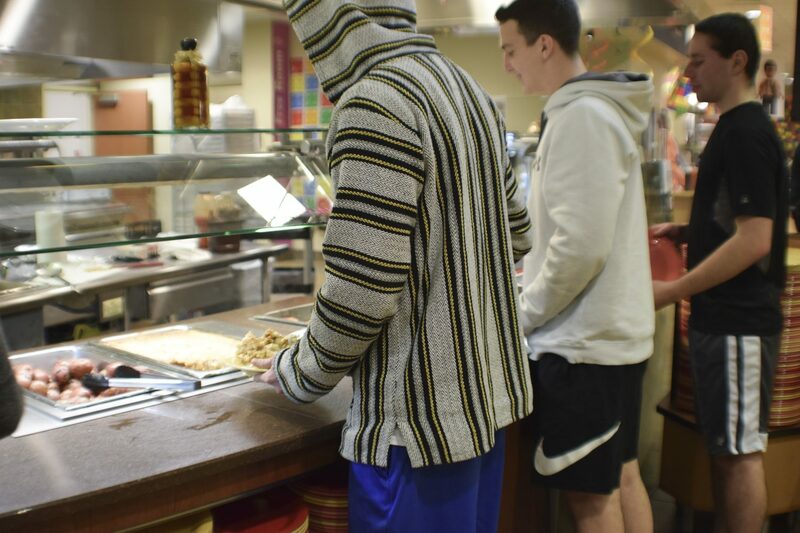 Despite some mixed feelings on the quality of the music played at the dining halls, Mello said there are still students who enjoy the music and use RockBot to make suggestions.